for physical and mental well-being. Acupuncture is one of the oldest continually practiced medical modalities in the world, having evolved over thousands of years. An acupuncture treatment involves the insertion and manipulation of flexible, hair-thin needles at specific points along the body's meridian pathways, which are channels through which the body’s energy is thought to flow. 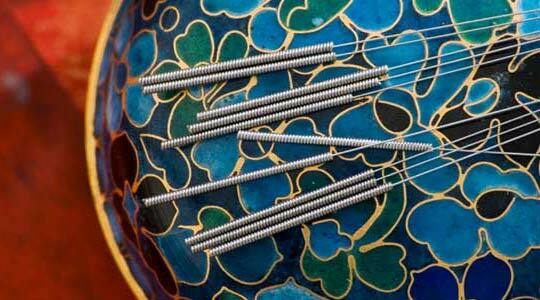 Acupuncture is a safe, effective, chemical-free way to promote the body's remarkable self-healing abilities. It is used to prevent and treat disease, relieve pain, balance mood, enhance athletic performance, increase fertility, and improve overall health and wellness.